Take the cover off your BBQ and the patio furniture out of storage. Start enjoying the warm evenings on the porch and entertaining outdoors. Get your welcome mat, hummingbird feeder, outdoor flag, and flowers looking sharp. Hang your Spring flag and fill up your bird feeders and bird baths. Now that the rain is coming to an end, the kids can spend time outside. Set up the basketball hoop, swing set, and playhouse for the kiddos. If you live in a walkable community, take a stroll to your local restaurants and shops rather than drive. Check all your solar walkway lights and outdoor lights and replace them regularly, this will save you money in the long run as the sun will begin powering your outdoor lights. 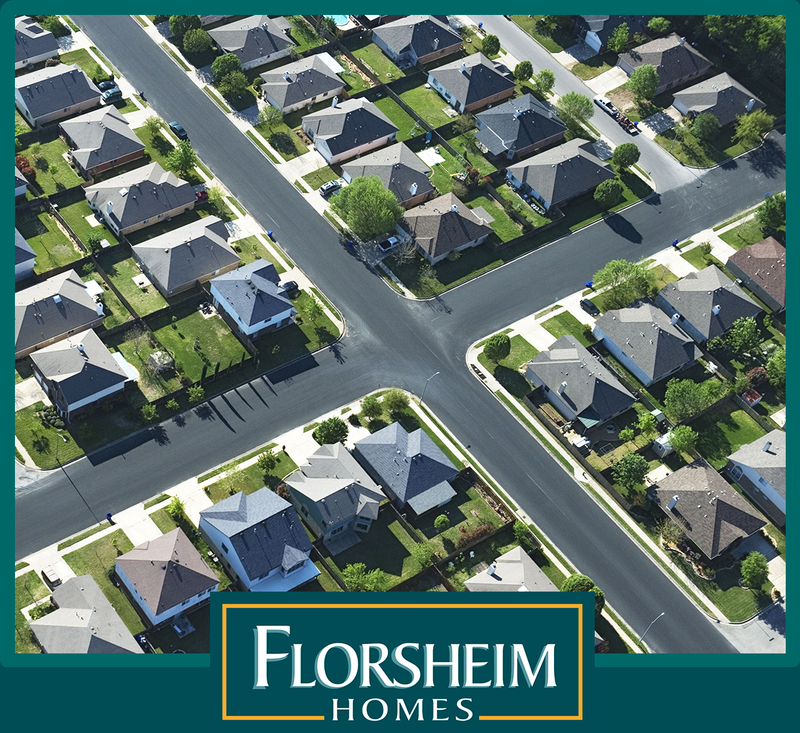 If you’re interested in all the energy saving perks of a new home this Spring, come visit one of Florsheim’s communities. You will love the standard solar electric systems and drought tolerant front yard landscaping features that come with a new home. From all of us at Florsheim Homes, relax and enjoy your beautiful outdoor space this spring.